A 228 year tradition of Kaddish and yahrzeit services for a loved one, or for oneself by prior arrangement. Health challenges? Issue with children? Domestic pressures? Business travails? A quorum of righteous people will pray for you at King David’s tomb. You’ll feel better with a tzedakah box in your home or business. Make helping others a regular habit. A user-friendly on-line Jewish-Secular calendar you can customize to your location and for all your special days. 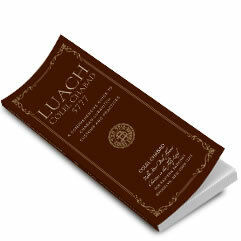 The most comprehensive Jewish/English calendar containing all Chabad customs and practices.